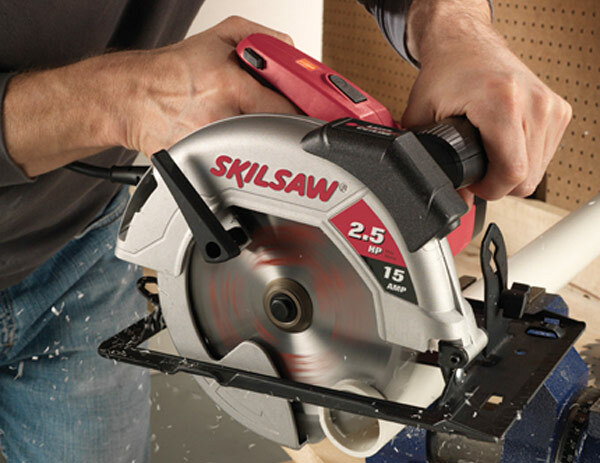 Currently viewing the category: "Saws"
Generally you’ll see two forms of jig saws: barrel grips and top-handle. 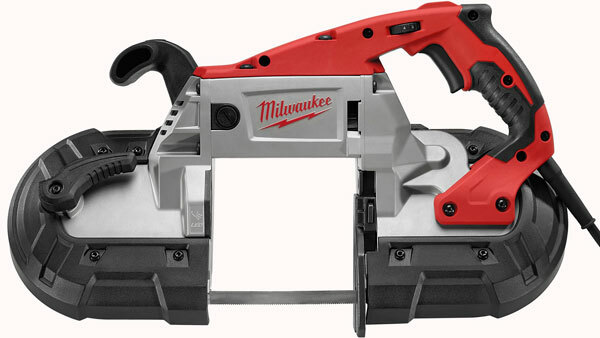 Milwaukee clearly took a third path with their M12 12V saws, and at least on the surface it looks like a pretty slick idea, incorporating the heavy grip benefits of top-handle with the fine control you get from barrel grips. 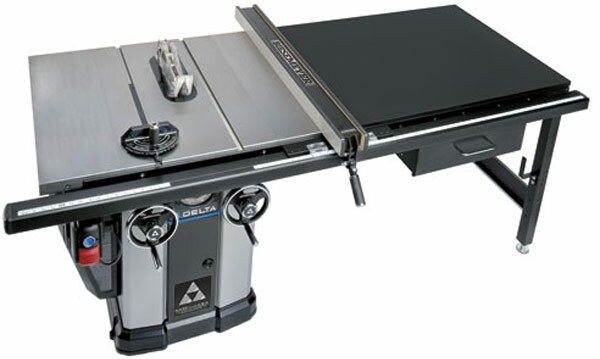 We’ve written about all of these components individually, but Rockler has a deal on right now combining three of Bench Dog’s saw safety products bundled together into a single easy-to-order package. 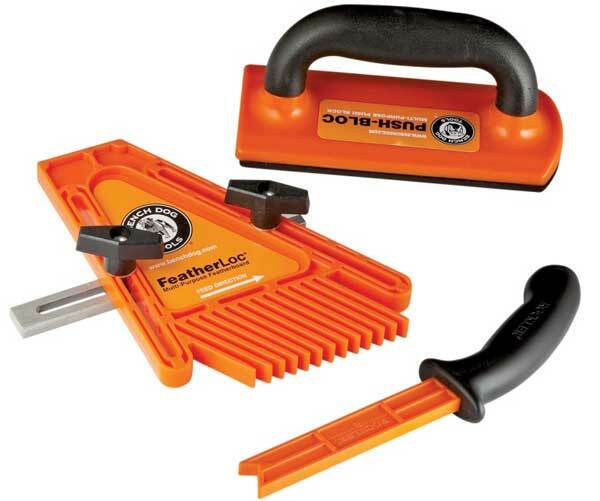 For $25, you get the Dog’s slick little push stick, their push block, and “Feather-Loc” — a device that keeps stock pressed tight around your saw’s fence to minimize kickback. 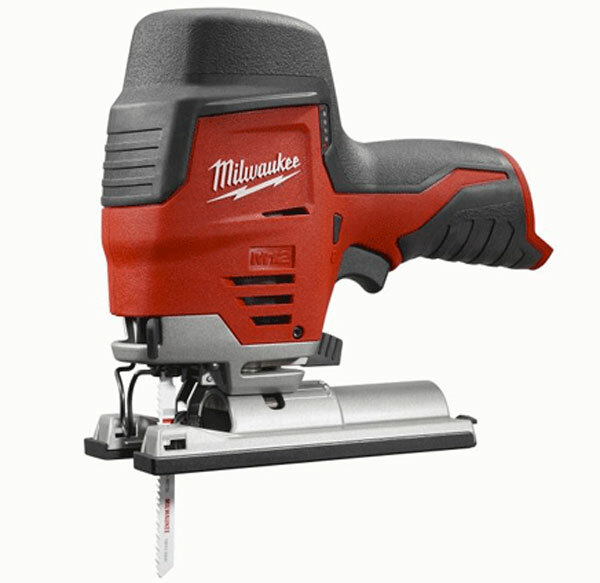 We imagine the product folks at Milwaukee have a tough sell with some of the newest rollouts this year. The deep cut band saw, for instance, looks just like the old one at first glance, and “2x tougher than the competition” claims based on the copper motor and slightly reformed outer shell armor can’t be the easiest thing to explain when someone is holding both versions side by side. 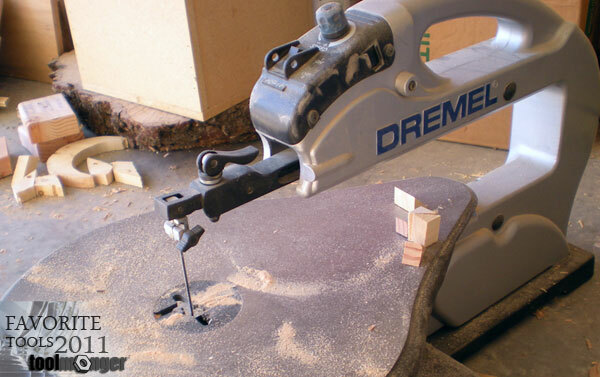 The deep cut band saw, so named for its 5″ x 5″ capacity, is 14.5 lbs. of 11-amp cutting power encased by the aforementioned armor. The new motor technology, which we’re guessing is going to be making appearances in all the corded line to come, gets its added boost by fitting more copper into a smaller space. This in turn makes the motor housing smaller and allows for the new slimmer profile. Yes, I saw this on an infomercial this morning, which automatically sends me careening toward the junk side of the genius-junk continuum. Still, I can’t help but wonder if this thing has a place in the shop. The ad shows it plowing through metal and wood in what appears to be a relatively controlled manner — but then shows it cutting tomatoes and eggs, which seems pretty damn jackass. Read on for the details. 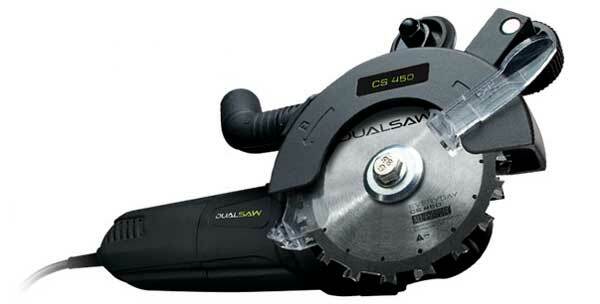 There seems to be two camps when it comes to chainsaws: gas and electric. Normally, the folks in the gas-powered camp will tell you that the electrics just don’t have the grunt required for larger logging gigs. From everything we’ve seen, that’s true — Oregon power tools has a new Li-Ion powered 40v Max Chainsaw that in the demo vid seems to be doing quite well getting through larger trees. We’re guessing Delta is a little tired of hearing that they’re “moving overseas” when they’ve worked diligently for the better part of a year to set up shop here in the states and crank their production into gear. That might explain the latest press release from them telling the press and consumers in general about the completion of 300 units of their Unisaw/cabinet combos in the new factory. 300 units doesn’t sound like a ton of progress, but keep in mind a few facts that might help put those numbers in perspective: Delta isn’t like Ford; they don’t crank 1,000 saws a day on an assembly line. That would be nice, but it’s not that kind of fast production line. They build each saw from scratch, test them to standard, then package them up and send them out. So 300 is a good milestone to reach and a sign that Delta is now fully functional and doing what they do best — building great woodworking equipment, once again. Do You Really Need A Laser On Your Circ Saw? Yeah, we’ve made all the “frickin’ laser” jokes we can think of, and Sean even drew up a comic making fun of manufacturers’ predilection toward slapping lasers on anything and everything. But as we have yet to spend quality time with a laser-toting circ saw, we thought we’d ask you: Do you have any use for the laser guidance option on your circ saw?